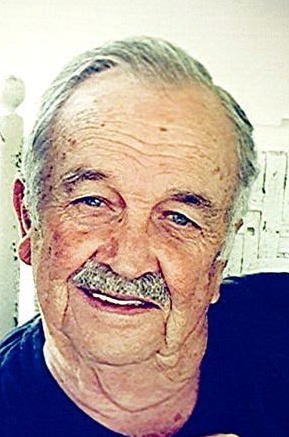 Kirtis “Kirt” H. Bowlin, Jr. 83, passed away Monday, January 14, 2019 after a brief illness. He retired from Berkline in 1990 after 35 years of service. He enjoyed gardening, fishing, playing cards and spending time with his family; especially his only granddaughter who knew him as Papaw. He is preceded in death by his parents, Kirtis, Sr. and Ruby Bowlin. Survivors include his wife of 63 years, Gayle Bowlin; daughters, Mary Ann Brooks, Debra Parcher, and Michelle Abboud; granddaughter, Abby Abboud; sister, Shirley Wolfe; special cousin Ben Brewer; as well as several nieces and nephews. The family will receive friends from 12:00 – 2:00 Thursday, January 17, 2019 in the East Chapel of Allen Funeral Home prior to the funeral service at 2:00 p.m. with Reverend Earl Bowlin officiating. Interment will follow in Hamblen Memory Gardens.